Faraday Future, the electric-vehicle startup backed by Chinese billionaire Jia Yueting, plans to manufacture its first car in 2017 at a $1 billion factory near Las Vegas, company and Nevada officials said. 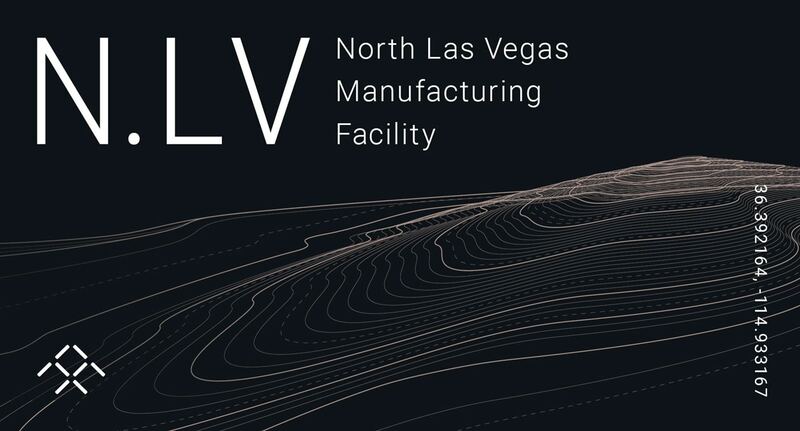 North Las Vegas prevailed over cities in California, Georgia and Louisiana as the site of California-based Faraday’s first manufacturing operation, which may break ground as soon as January. Rival Tesla Motors Inc. is building the world’s largest lithium-ion battery factory east of Reno after choosing Nevada over four other states. Read more from Bloomberg.com here!